Named after her best friend’s daughter, DeeDee Helbig’s Ava Bella Day Spa has been one of Arkansas’ premier day spas for the past 10 years. 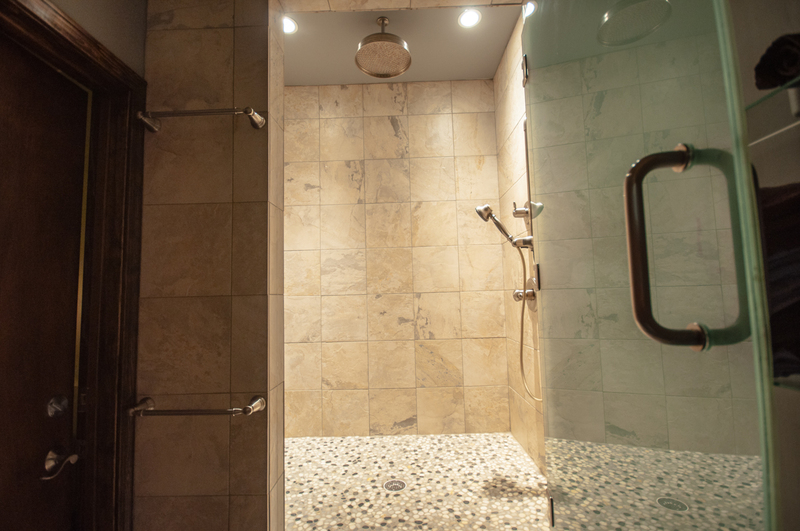 Ava Bella offers a the typical spa services such as massage, skin care, and body treatments along with a big focus on privacy for the customers. 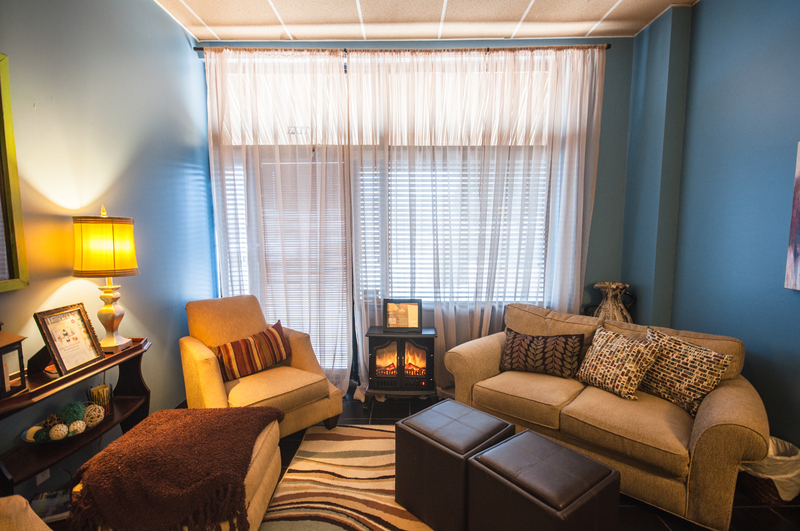 What separates Ava Bella from other spas in the city, however, is the passion behind Helbig’s business. 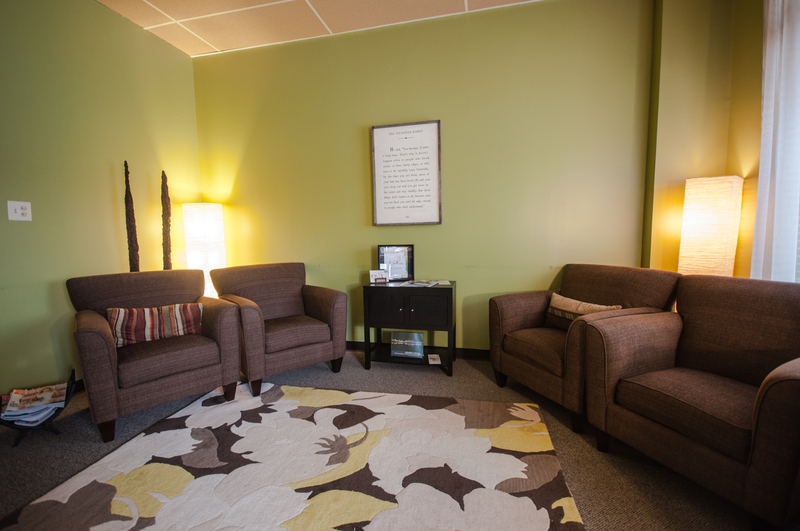 Helbig offers a recovery package specifically for anyone going through medical treatment and has sensitivity due to medicine or medical treatments such as chemotherapy or radiation. 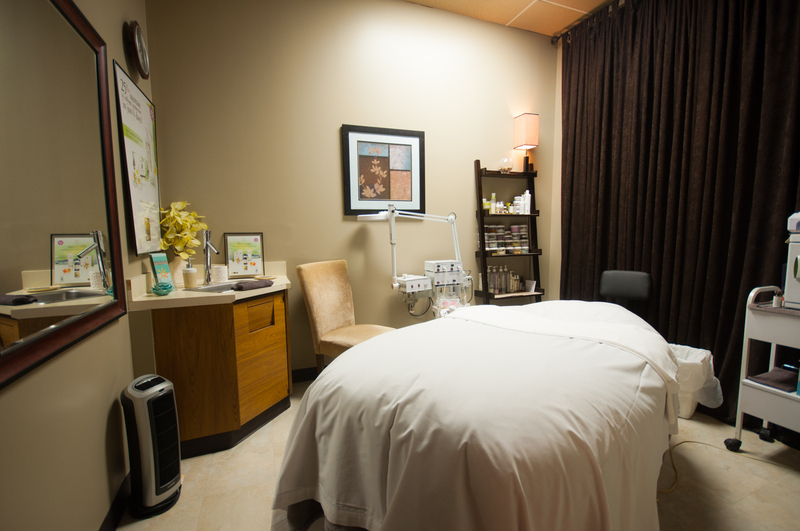 The spa offers several different massages, facials, body wraps and polishes, manicures and pedicures, waxing, and eyebrow extensions. 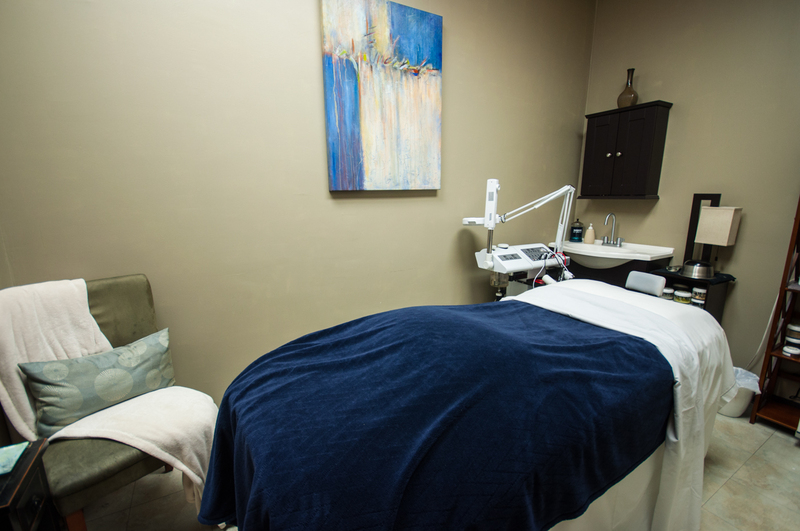 Services offered include everything from basic treatments to completely customized treatments for your specific skin type. 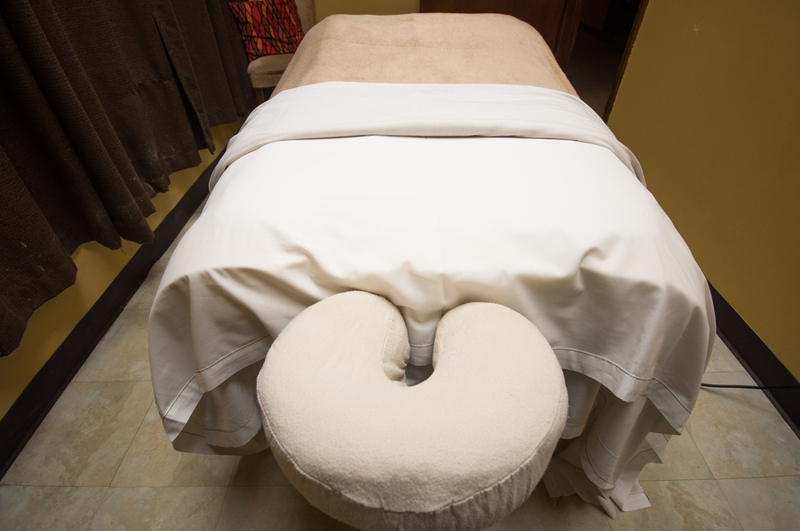 Spa packages are available that includes massage, facials, manicures, and pedicures and more. Additionally, starting April 1, Ava Bella will be the first spa in central Arkansas to offer eyebrow extensions. Eyebrow extensions are popular for people with a scar in their brow line and or for those with thinning eyebrows. Ava Bella offers gift certificates for special occasions or holidays in either dollar amounts or for a specific service. They are also available for birthday or bachelorette parties. Ricci Ellis is a Respiratory Therapist by day and a Blogger by night. She is central Arkansas by way of southern Arkansas and is enjoying her time exploring the region and getting to know the area. She loves reading, musicals, coffee in her creamer, and her dog Sophie.